Showing notes of cedar, nutmeg, and cocoa powder on the nose. The palate is medium bodied with firm but silky tannins, which lead to flavors of black cherry and cigar box. 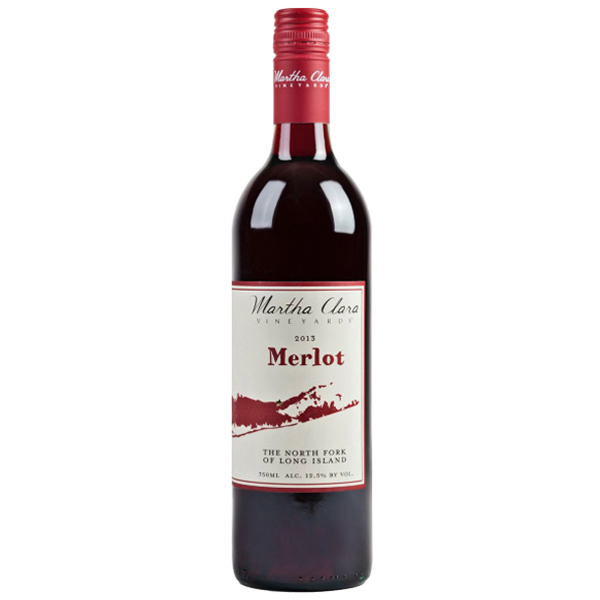 The 2012 Merlot offers great length on the finish. Drink now through 2025. The fruit was machine harvested, destemmed and crushed to stainless steel tanks. The fruit went through a 48-hour cold soak and was then heated and inoculated with F15 yeast. A hot fermentation ensued with cap temperatures around 88oF for 7 days. The wine was soaked on the skins for 22-days then pressed. The wine aged for 12 months prior to bottling in a mixture of French, American, and Hungarian oak barriques. Pairs well with cheese, grilled meats, hearty pasta dishes and Long Island duck.